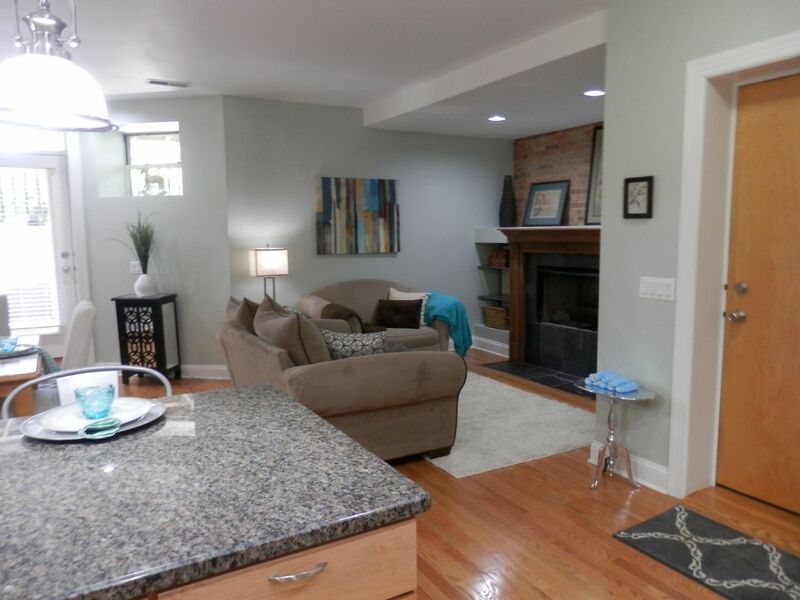 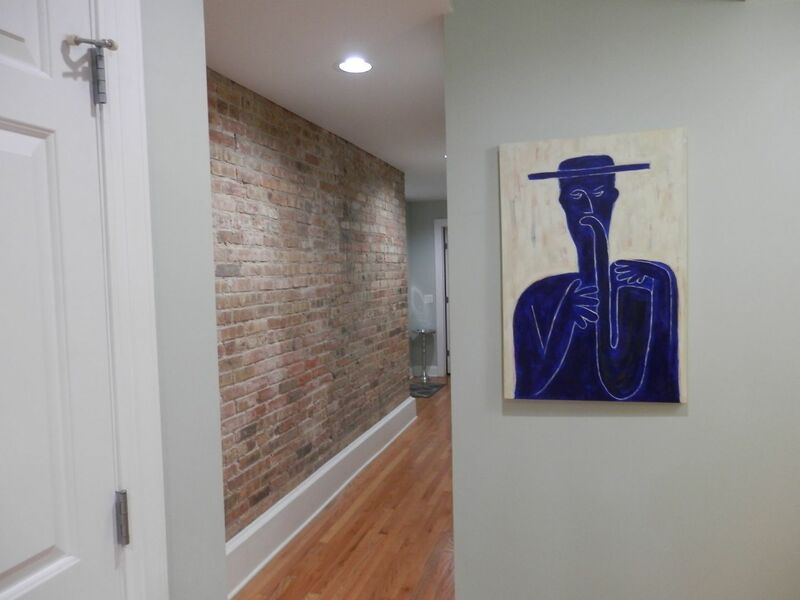 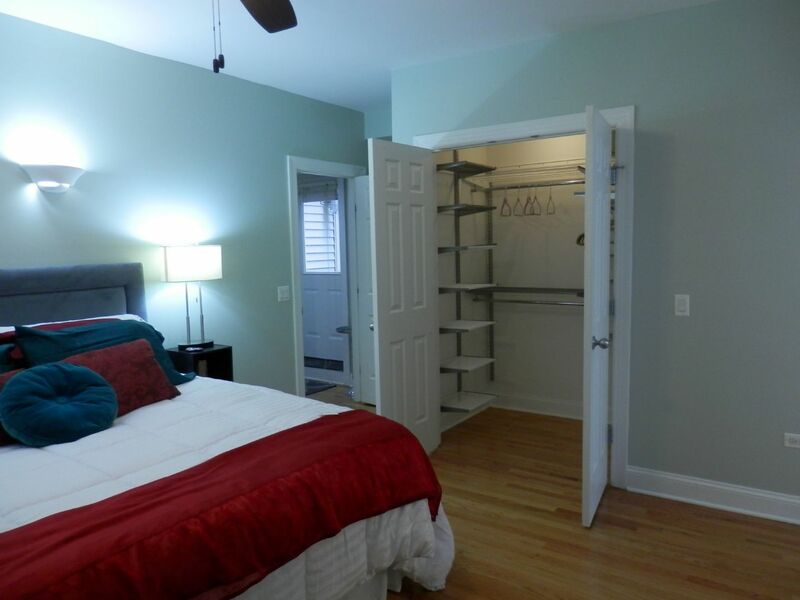 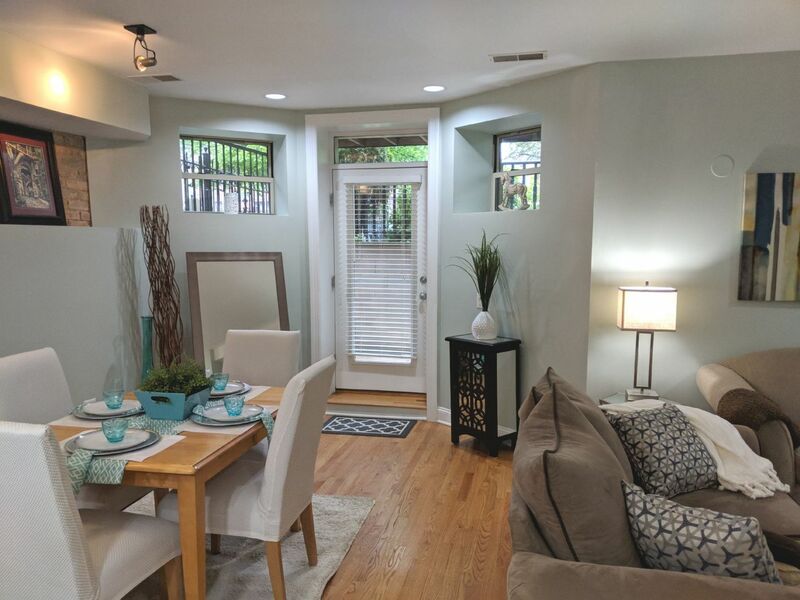 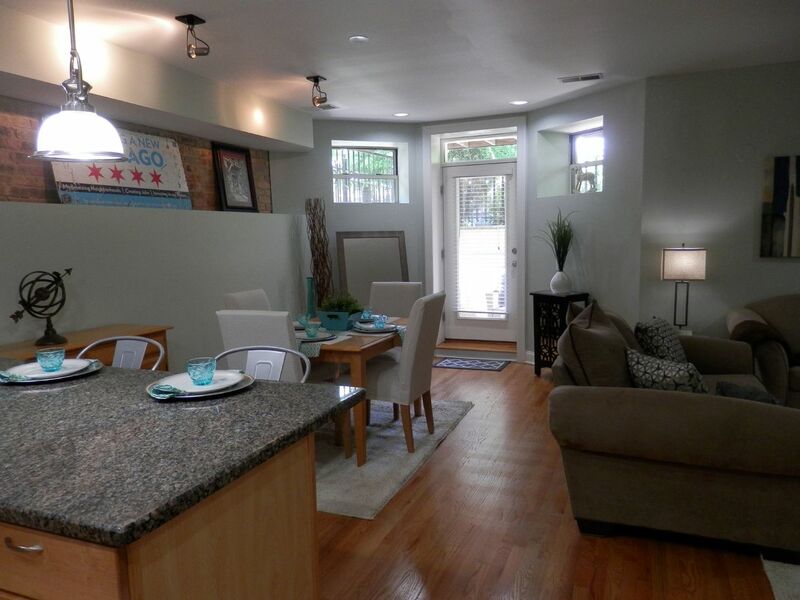 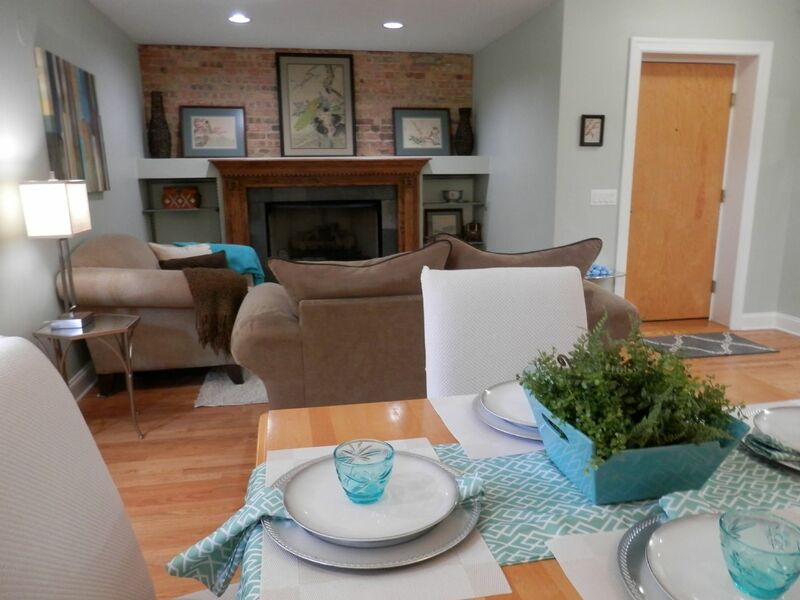 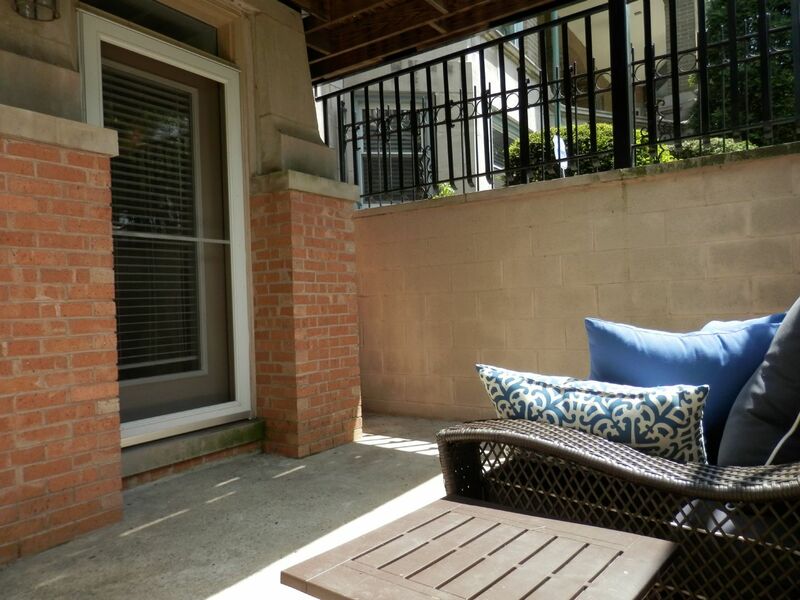 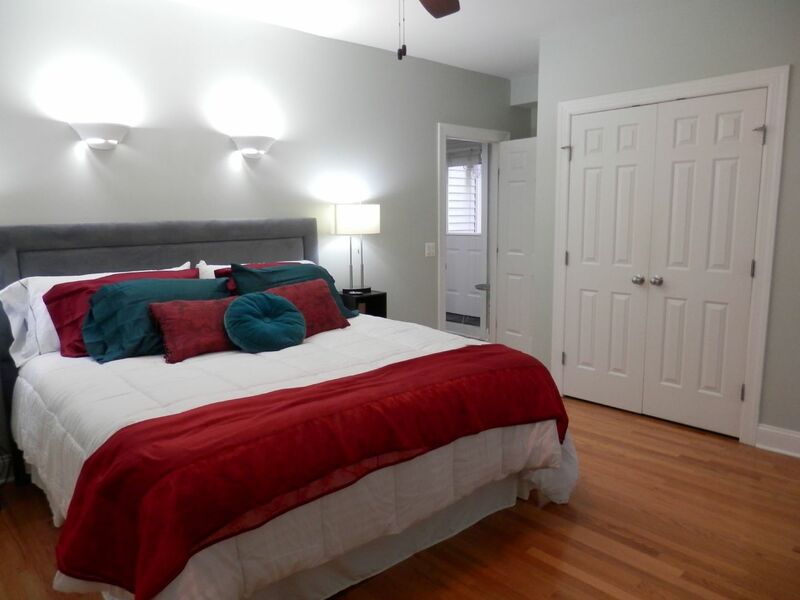 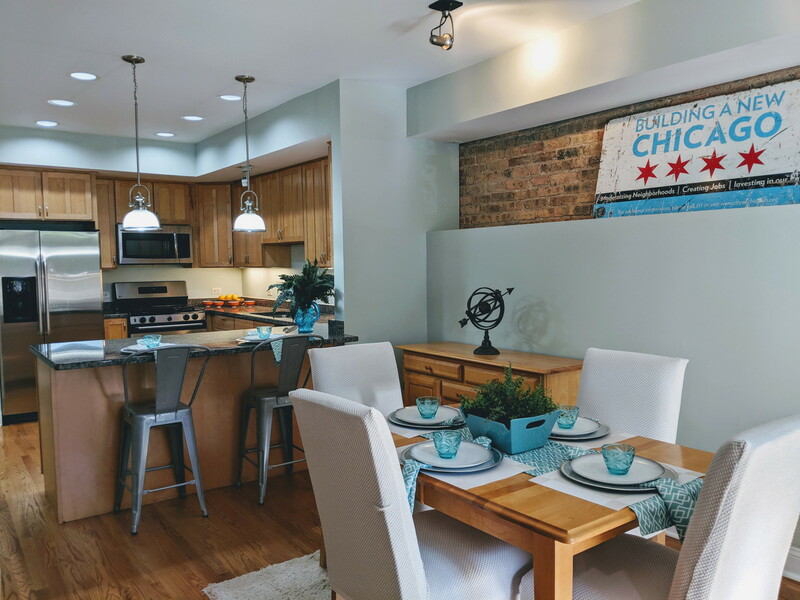 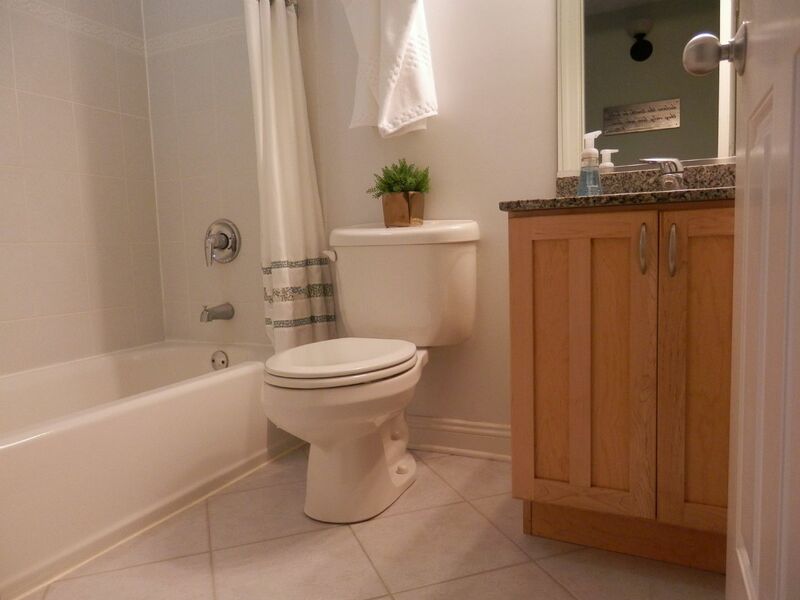 Welcome to this sleek and spacious 2 bedroom 2 bathroom home in historic Sheridan Park. 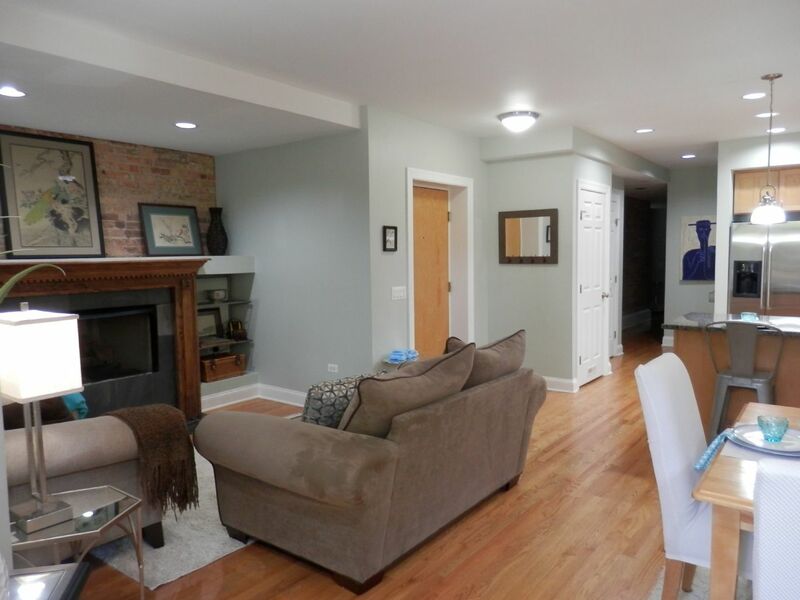 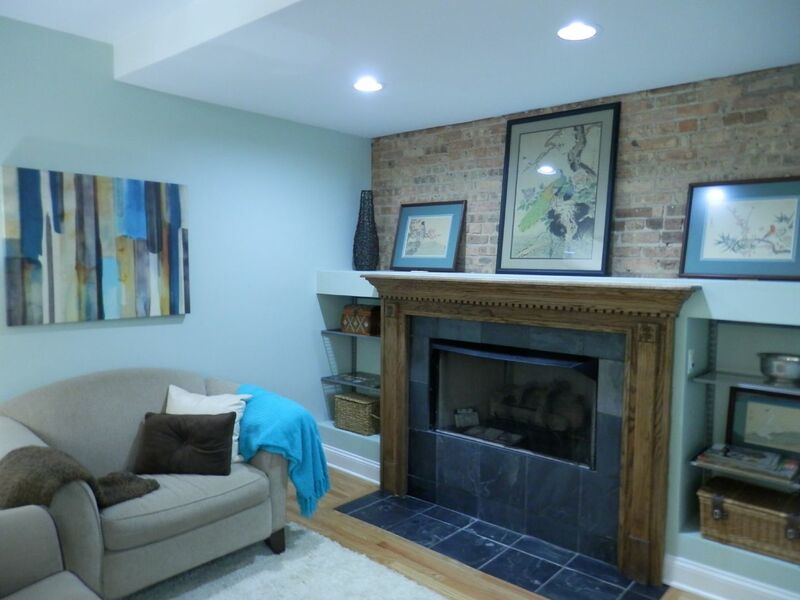 Great room is sure to impress with its exposed brick walls, ample dining space, cozy fireplace and sunny private front patio for grilling or chilling. 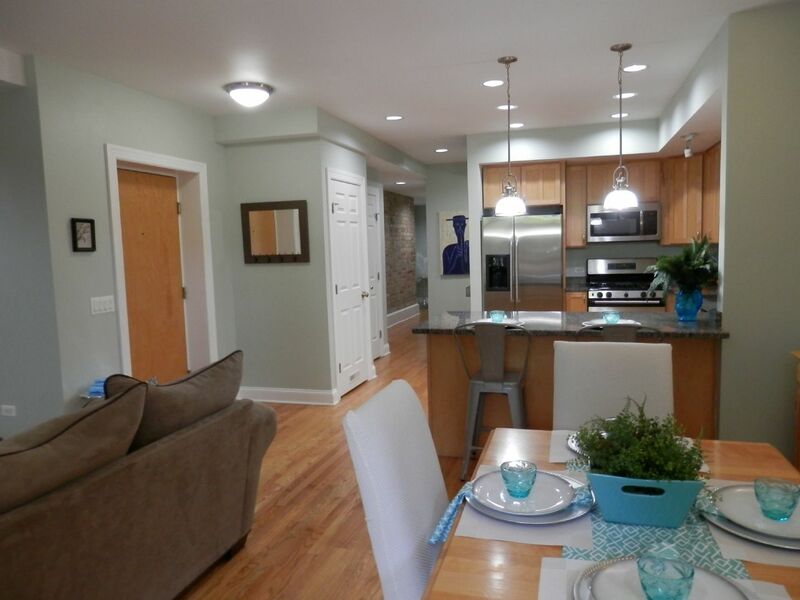 Large, beautifully finished kitchen with breakfast bar is open to the inviting living/dining areas. 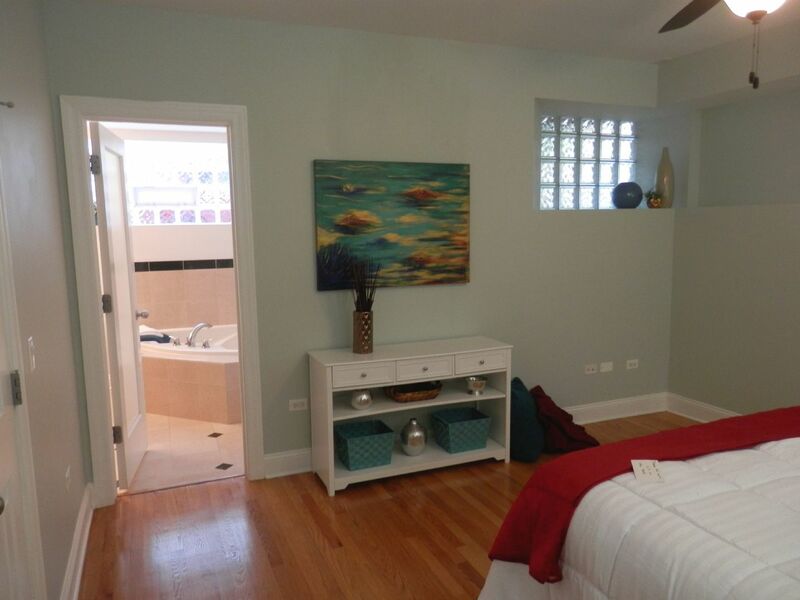 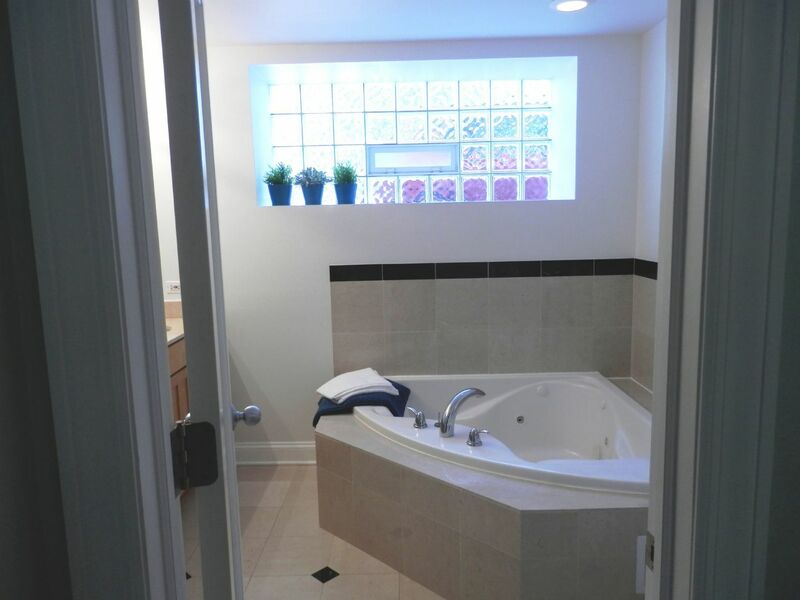 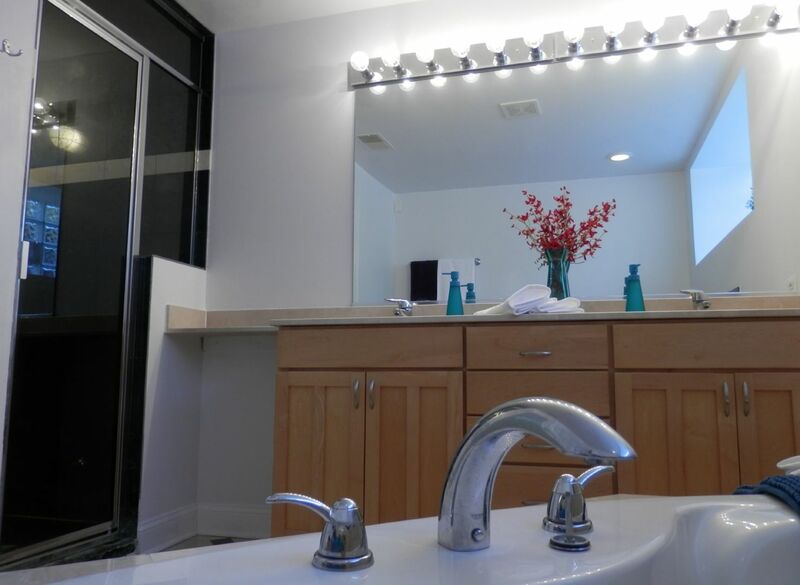 Master suite has a spa-like bath with dual vanity, huge jetted tub and separate steam shower and a great closet with custom organizers. 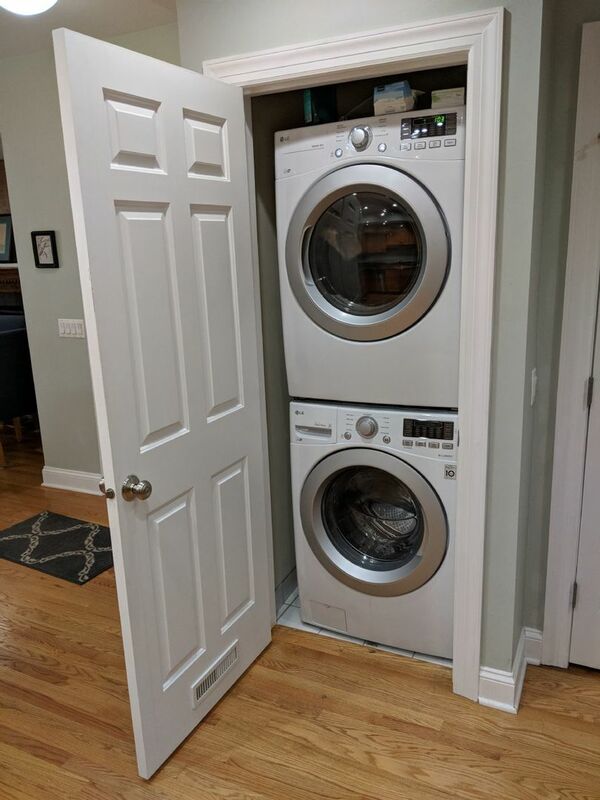 This home has 2 gracious bedrooms, ample closet space, hardwood floors, new washer/dryer, central air and assigned gated parking included. 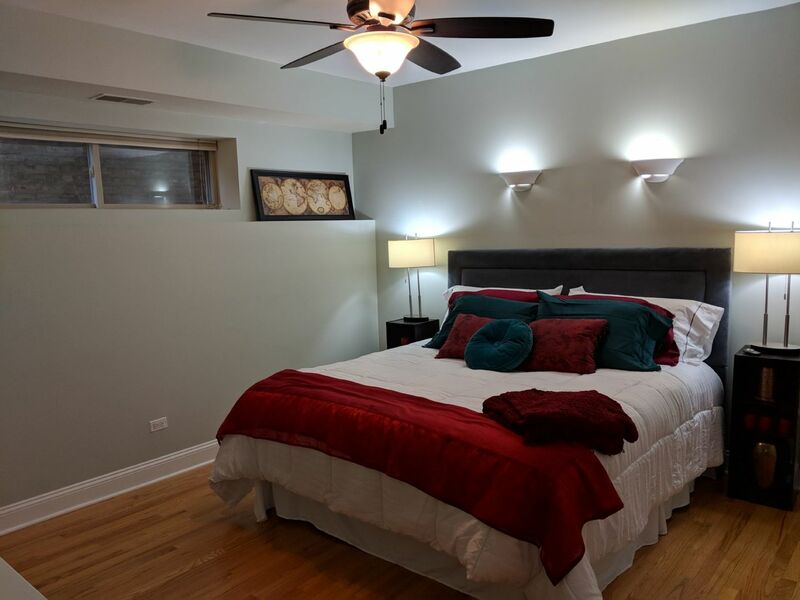 "Smart home" ready light switches and Nest thermostat. 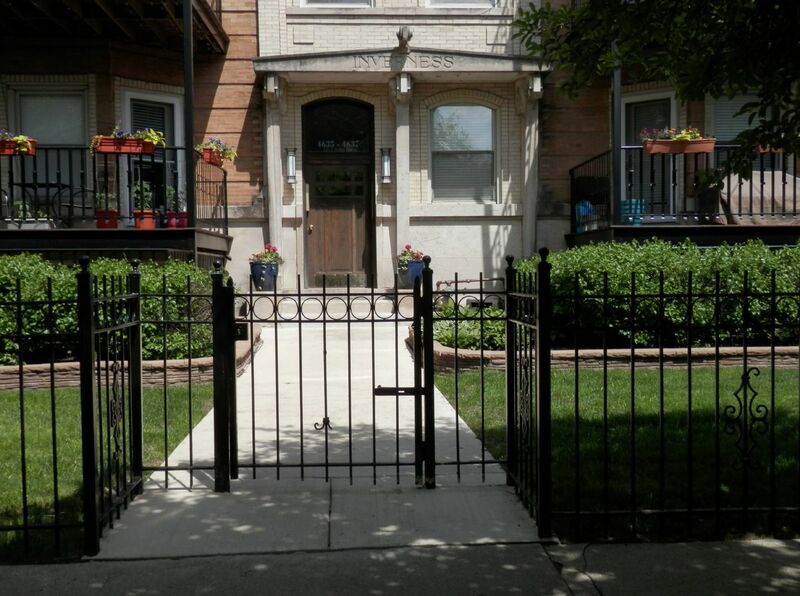 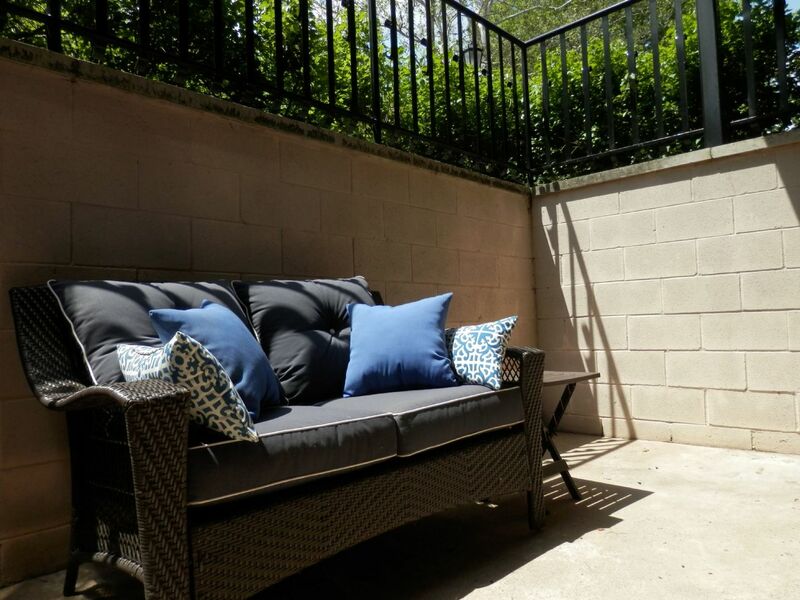 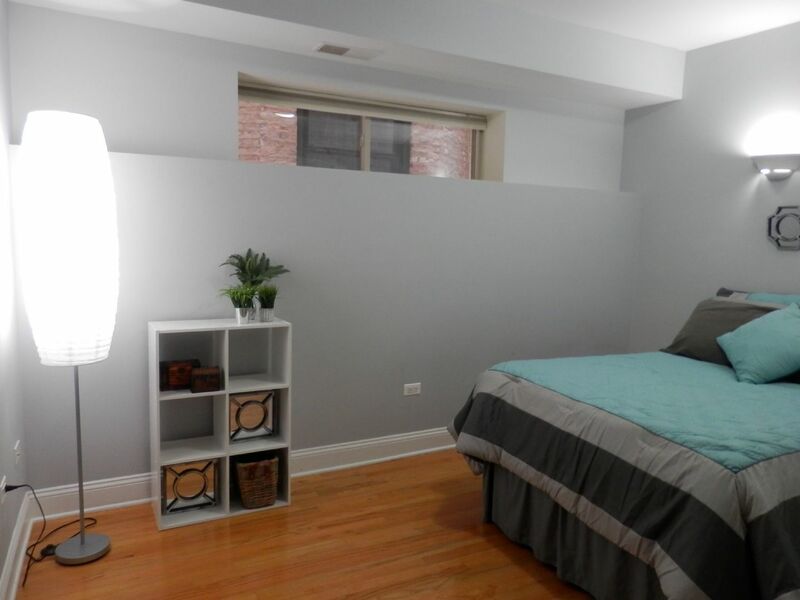 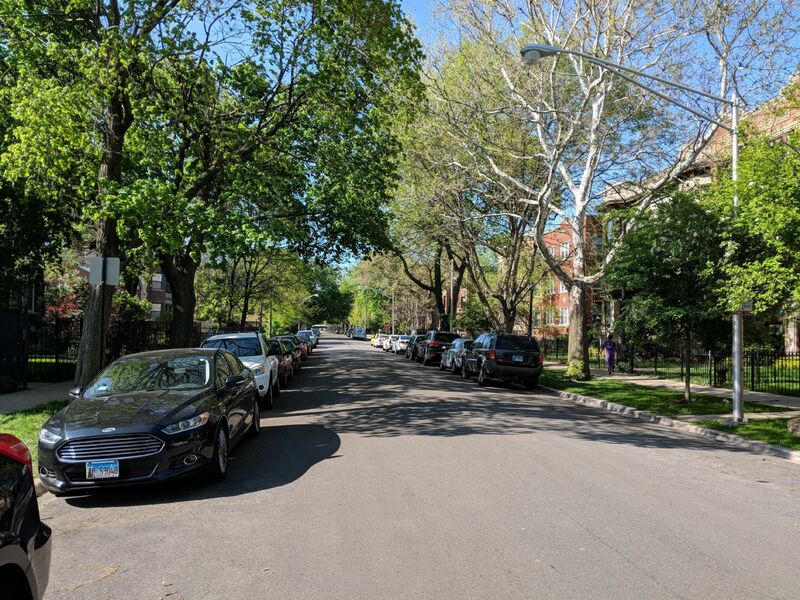 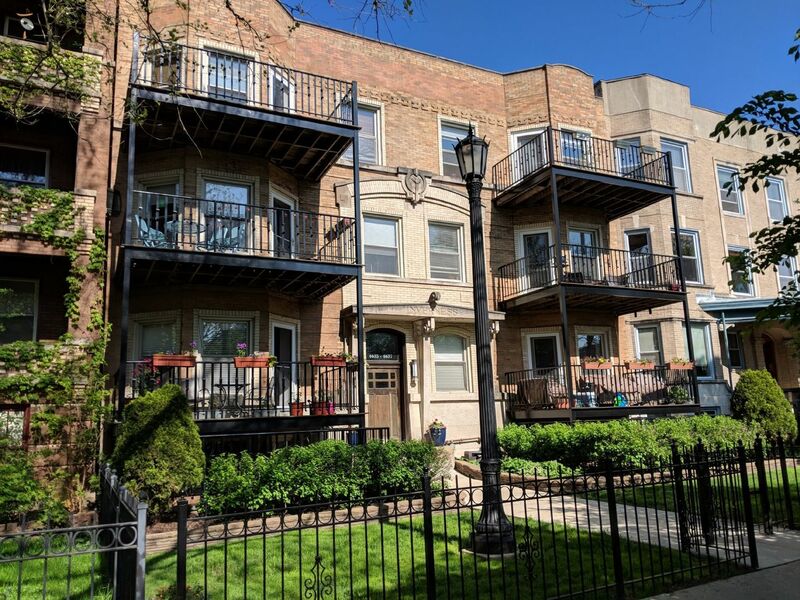 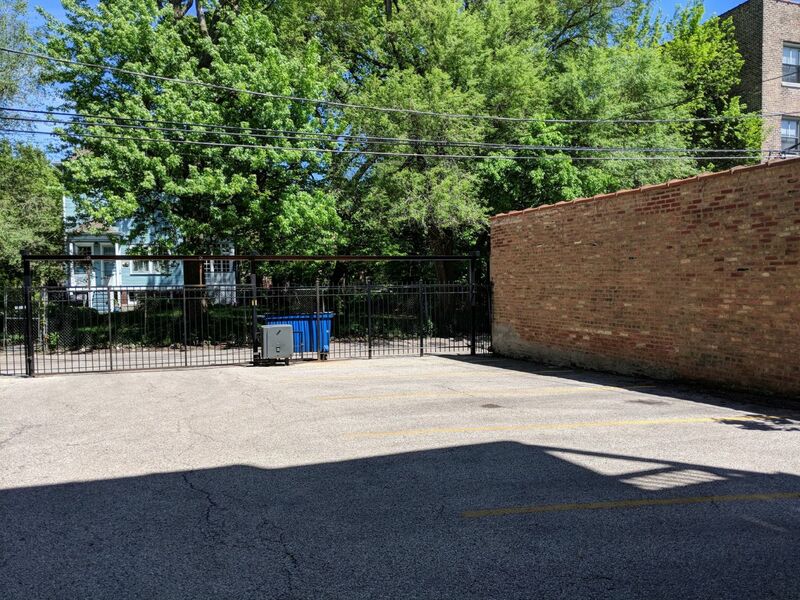 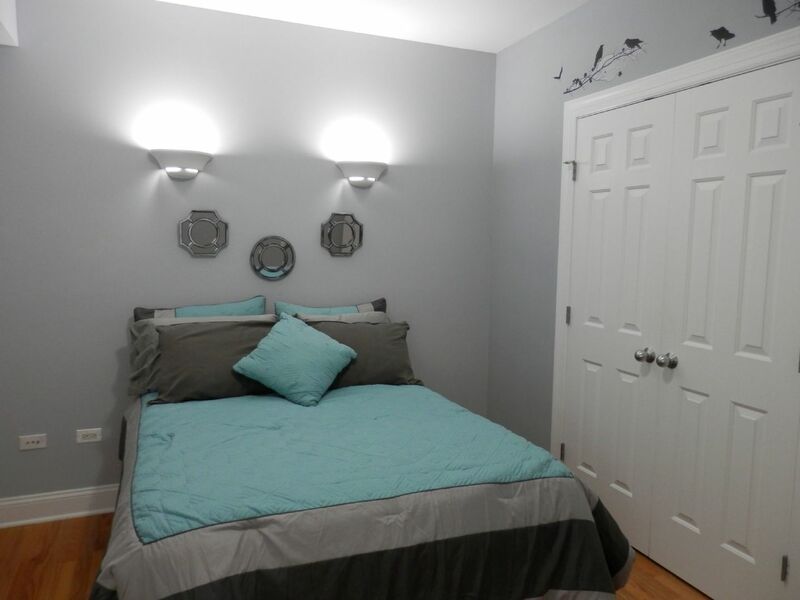 Walking distance to the el, restaurants, shops and more.